BlackRock, the world’s largest asset manager with $6 trillion under management, is restructuring its leadership. 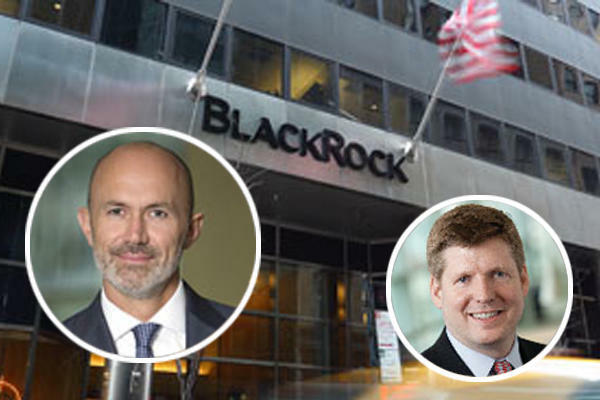 The company’s investment group BlackRock Alternative Investors, which handles private equity, direct lending, real estate and other alternatives to publicly traded stocks and bonds, will now be led by Edwin Conway, the Financial Times reported. Conway used to lead BlackRock’s institutional client business group; his predecessor, David Blumer, is taking a non-leadership advisory role. The asset manager’s head of real assets, Jim Barry, was appointed chief investment officer. In his prior role, Barry had led BlackRock’s real estate and infrastructure teams. The shakeup comes as a new study by Oliver Wyman and Morgan Stanley predicts that alternatives will account for 40 percent of all revenue in the asset management industry by 2023. The study’s forecast also calls for a decline to 36 percent in the share of revenue from traditional, actively managed funds that focus on emerging markets. Mike McLaughlin, a partner at Naissance and fund manager consultant, told the Times that BlackRock has struggled with its alternatives business because it is vaguely defined.